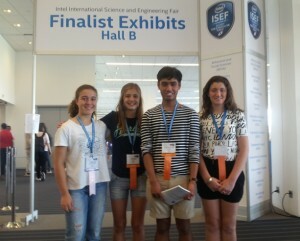 We went down to the David Lawrence Convention Centre at Pittsburgh to register Sarah Leatherbarrow (Broadcom MASTERS International delegate) and Josie Jakovac, Chanum Torres and Alexandra Garth (ISEF finalists). 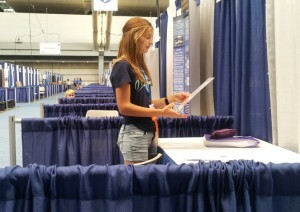 Josie is making her initial preparations for the setting up of her ISEF poster, with brother Timmy looking on, a few booths away. 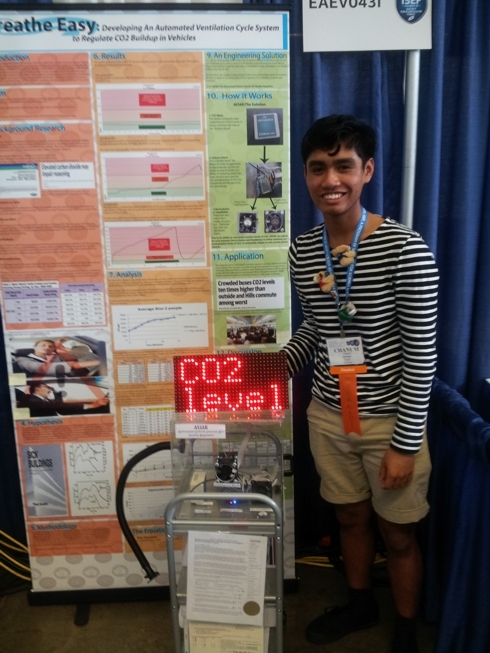 Chanum is proudly standing with his poster and model, moments after completing some repair work to the electronics of his model, which did cause some anxious moments. Each project must pass a large series of rules and regulations by a safety inspector. Alexandra was the final Young Scientist finalist to have her display passed by an inspector. 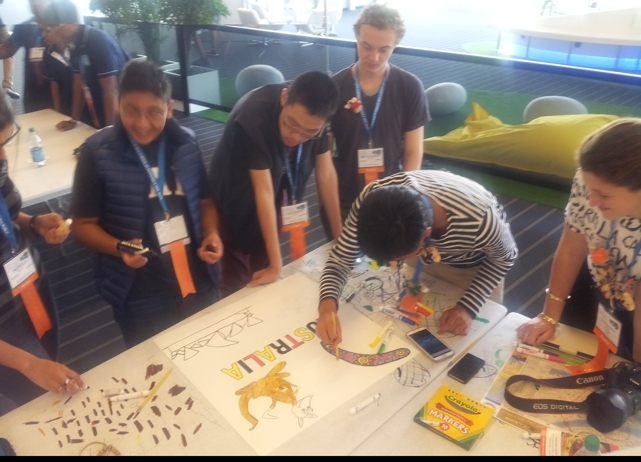 All members of the Australian teams got together to apply their artistic skills to design and colour the Australian banner that will be displayed in the Shout-Out at the Opening Ceremony. 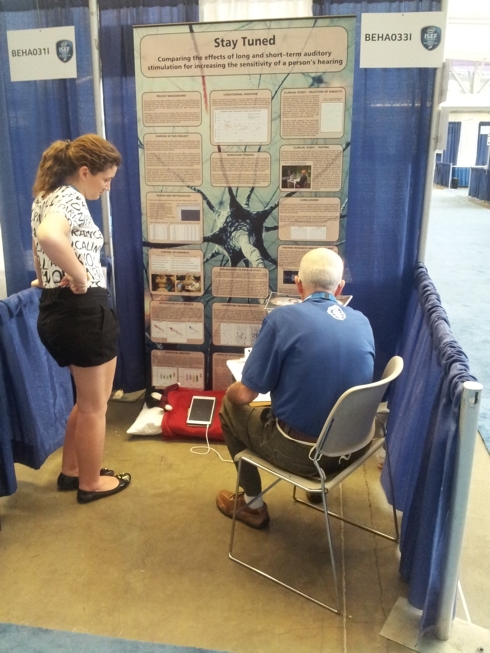 As in previous years the Australians were a hit at the Pin Exchange. Our 360 clip-on koalas were all traded in the first hour. Alexandra was also offered this Asian dress from a girl from Macau. 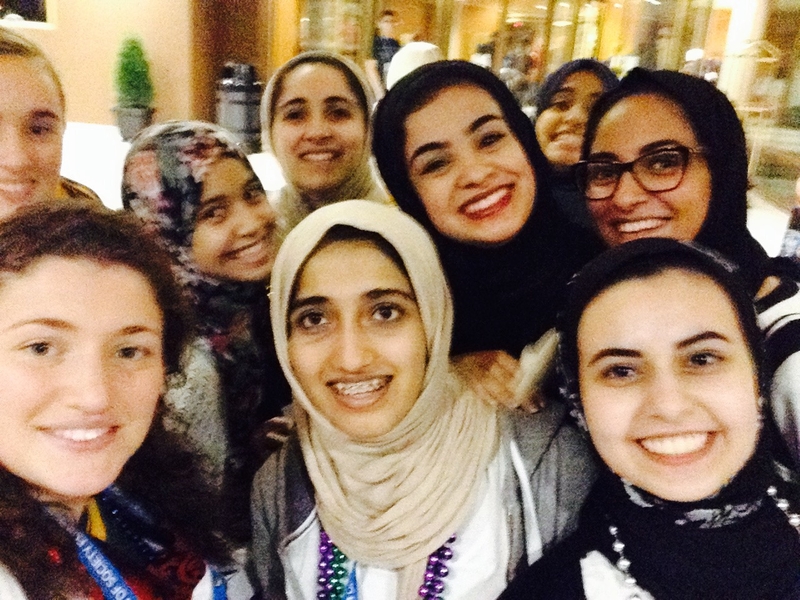 The Pin Exchange offers the perfect opportunity to meet and greet students from around the world.